Rhythm 'n' blues legend Andre Williams has died, it has been confirmed. Born in Alabama in 1936, Andre Williams was quickly swept up in music, and became part of a generation of post-war musicians who defined rhythm 'n' blues. Grappling with electric guitars, the sheer volume and dirty distortion of his music arguably presaged rock 'n' roll, while the spoken vocals on smash hit 'Bacon Fat' earned him the title 'the Godfather of rap'. Steeped in Southern musical heritage, Andre Williams wrote, recorded, and collaborated widely, and alongside his own work he wrote R&B classics such as 'Shake A Tail Feather' for the Dutones. Signed to both Motown and Chess Records, Andre Williams defied time and trend, enjoy a late career swansong as a new generation picked up on his work. Andre Williams' final album 'Don't Ever Give Up' was released in 2016 via Pravda Records, who confirmed news of his passing. 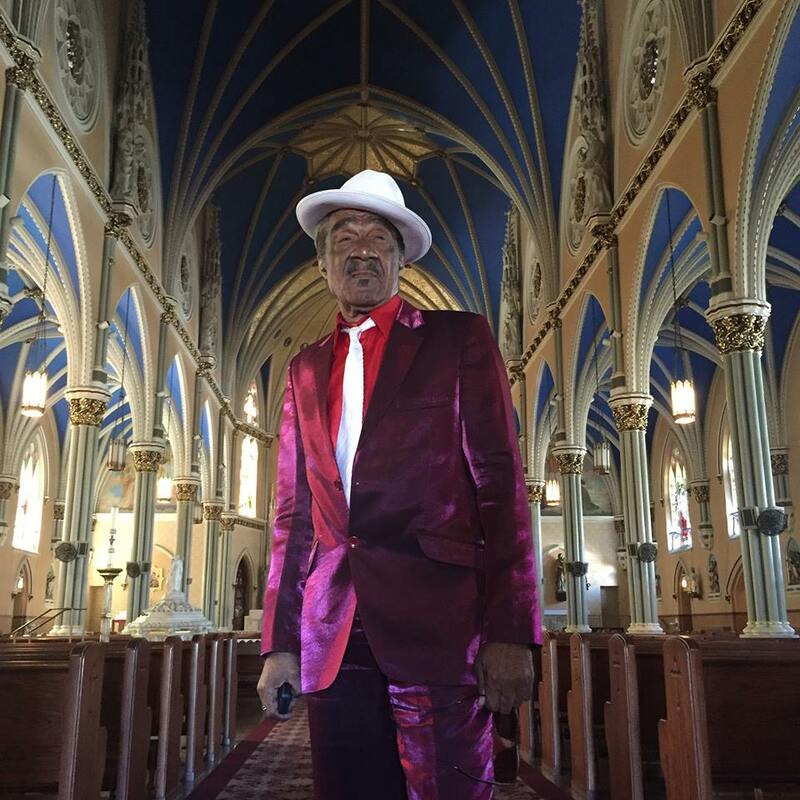 "It is with great sadness that we announce the passing of legendary artist Andre Williams. He died this afternoon in Chicago at the age of 82. He touched our lives and the lives of countless others. We love you Dre."